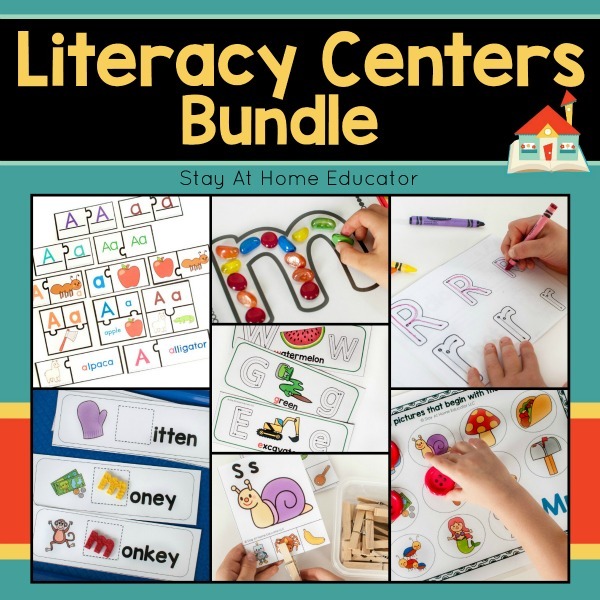 Preschool Literacy Centers Bundle is a bundled resource of ten individual literacy products featuring skills such as letter identification, beginning sounds, and letter formation. 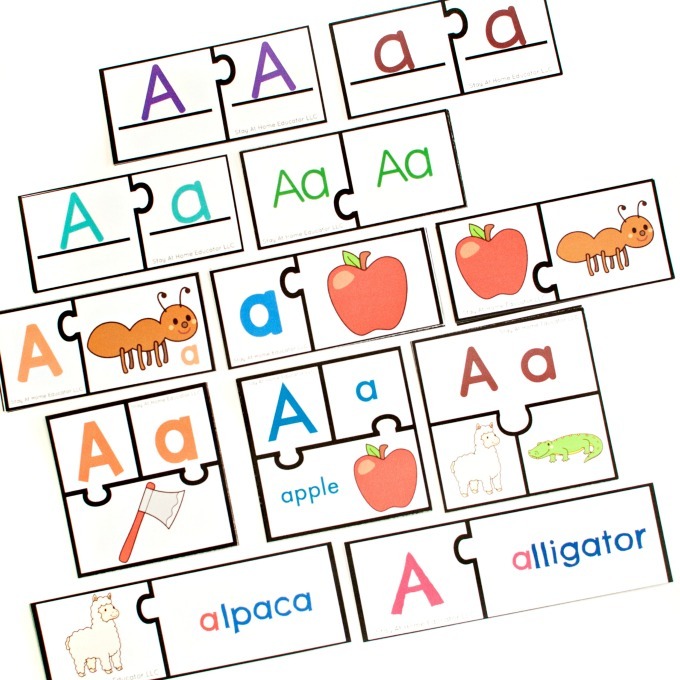 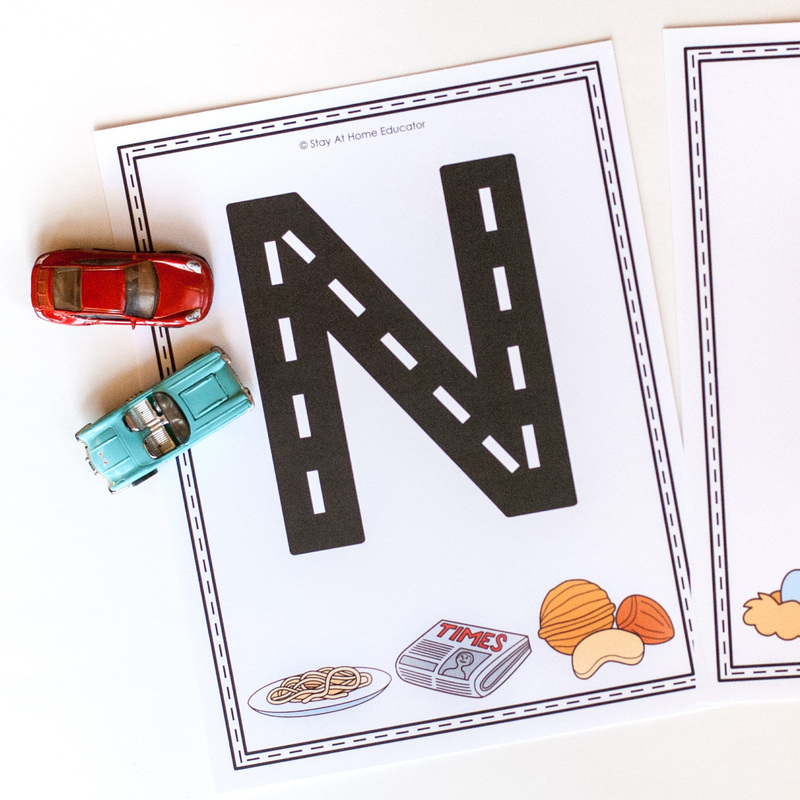 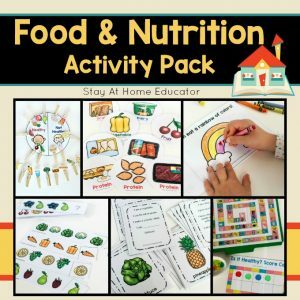 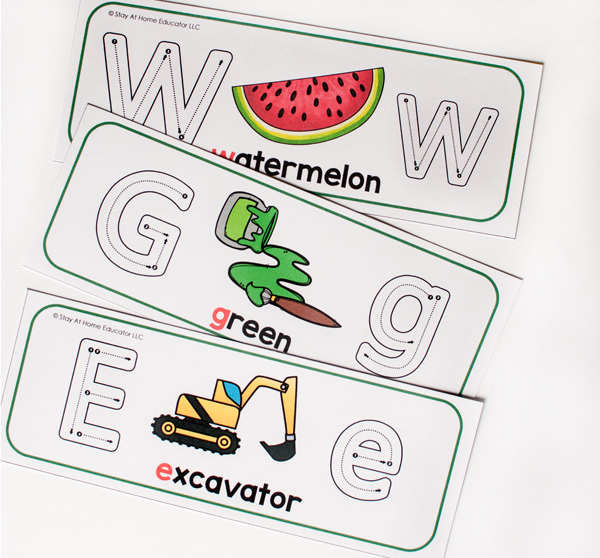 This bundle is designed to supplement my Preschool Literacy Lesson Plans as preschool literacy centers, but can stand alone as hands-on, interactive alphabet, phonics, and letter formation activities. 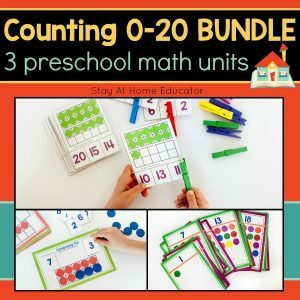 No worksheets in this bundle! 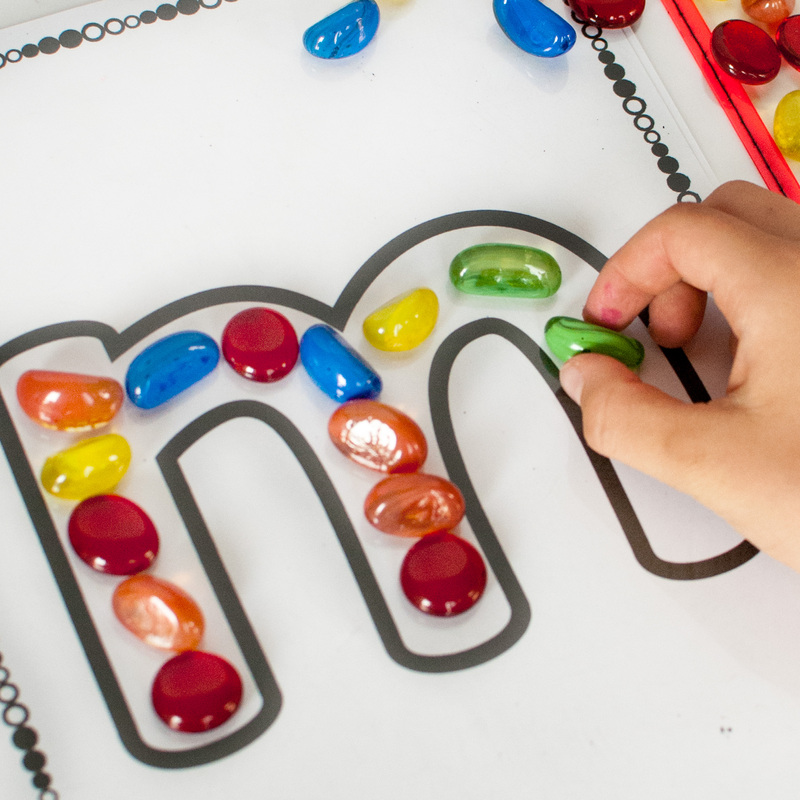 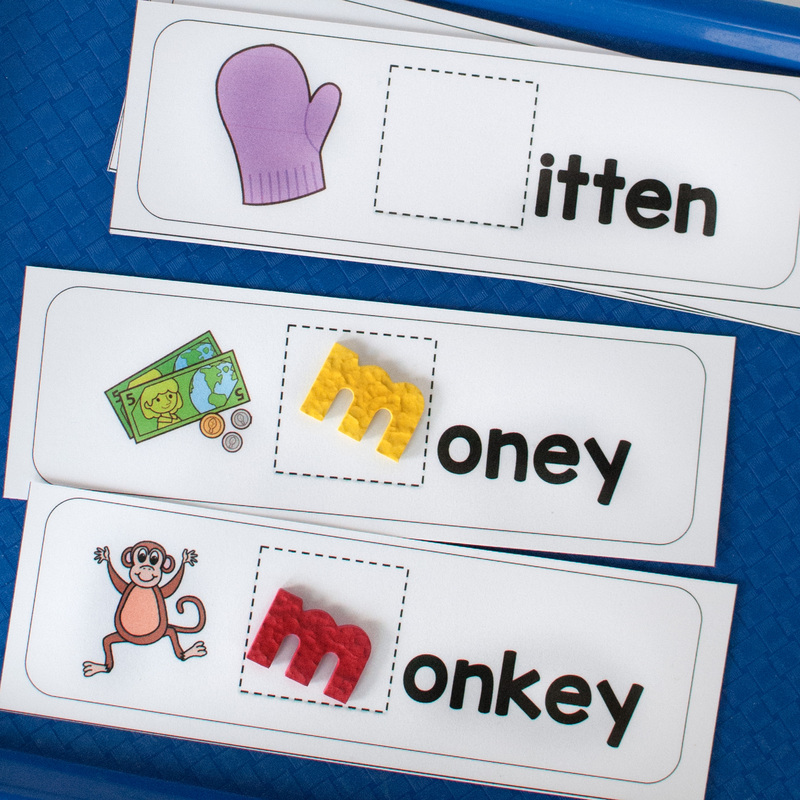 Just hands-on, fun, reusable literacy activities for preschoolers and kindergarteners. 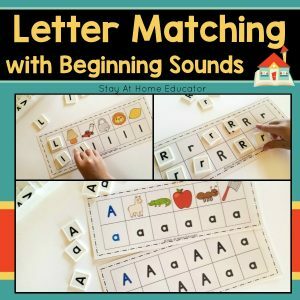 This bundle is designed to supplement my Preschool Literacy Lesson Plans as preschool literacy centers, but can stand alone as hands-on, interactive alphabet, phonics, and letter formation activities. 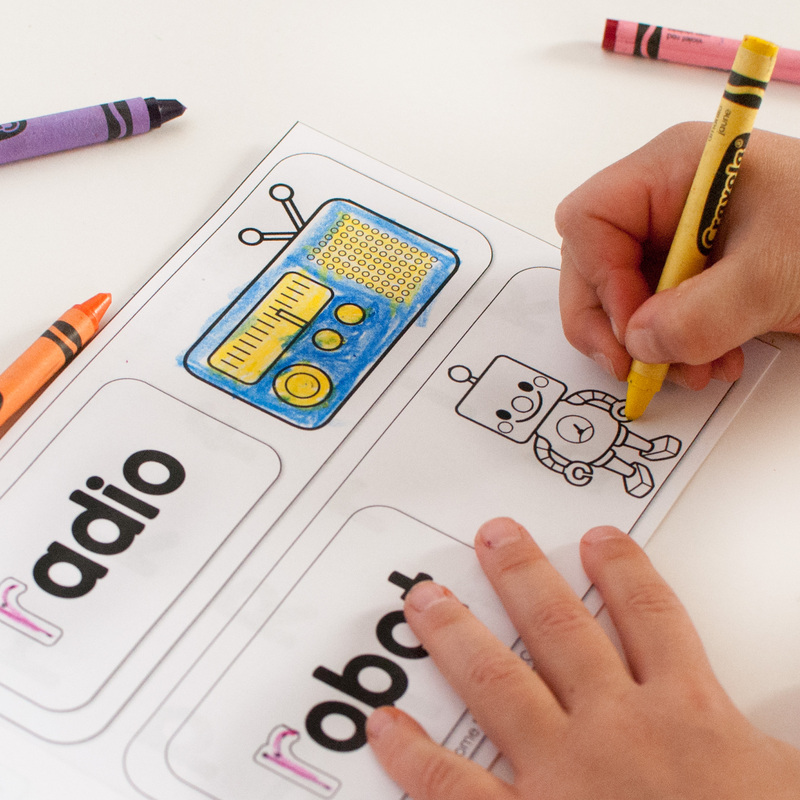 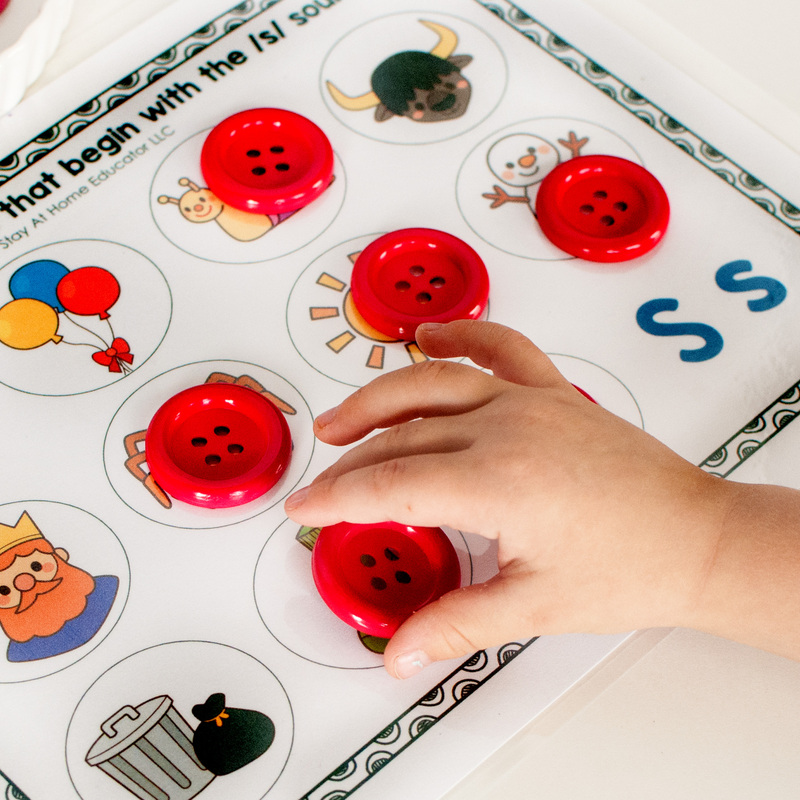 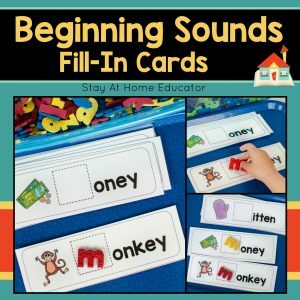 They can be introduced in small groups but used by individuals during centers time.